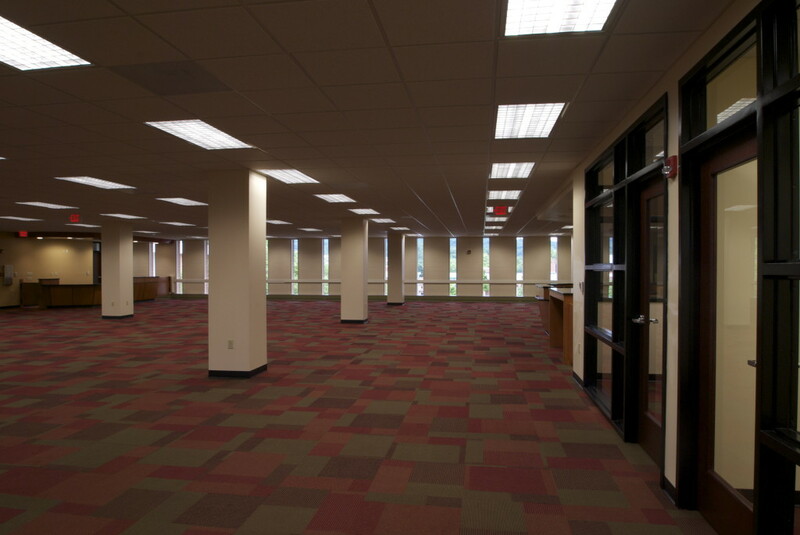 This project was an 11,000 sf renovation of the second floor at Virginia Western’s Brown Library. Construction was completed on time and within budget. All new HVAC and electrical were part of the renovation.